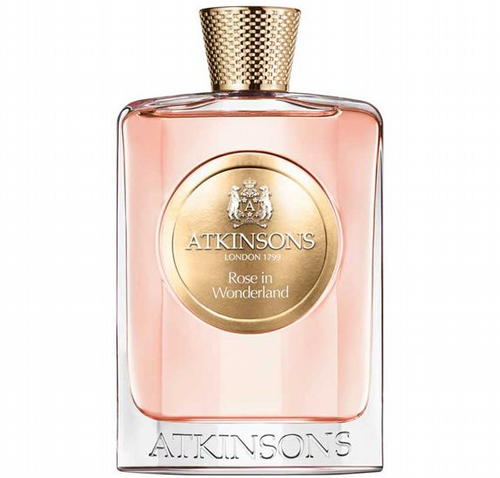 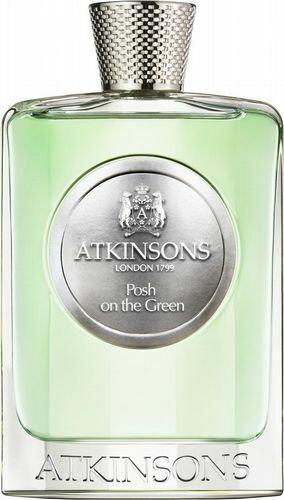 Established in 1799 by enterprising young entrepreneur, James Atkinson, Atkinsons has gone on to be known as one of Britain’s oldest and most distinguished perfume houses. 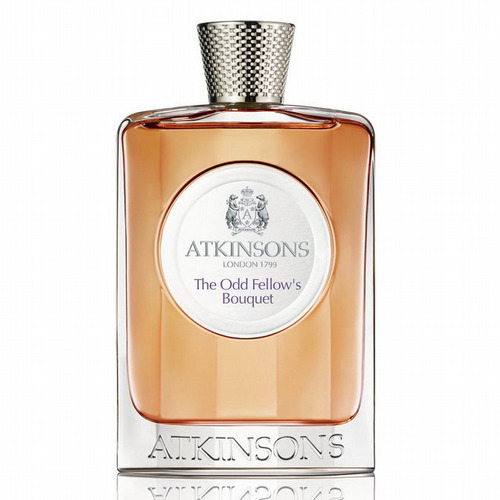 Initially based out of a shop on London’s Gerrard Street selling toiletries and cosmetics to the gentry, the creation of his own original eau de cologne in 1800 led James to pursue the art of fragrance with increased vigour. 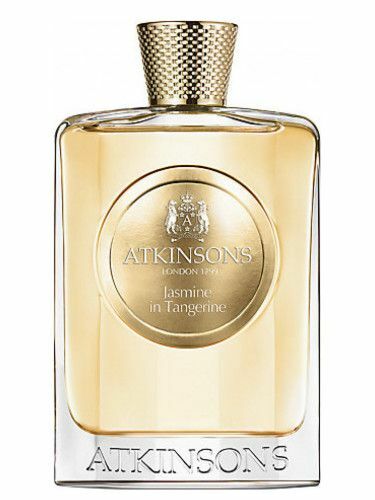 Standing out from the in-vogue Italinate colognes of its day, it was clear to the upper echelons that Atkinsons had set a precedent for a new school of English haute perfumery to rival the established style of the continent, and famous names flocked to Atkinsons’ new scents. 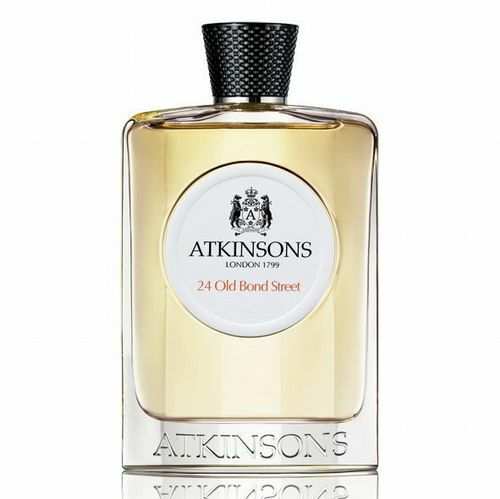 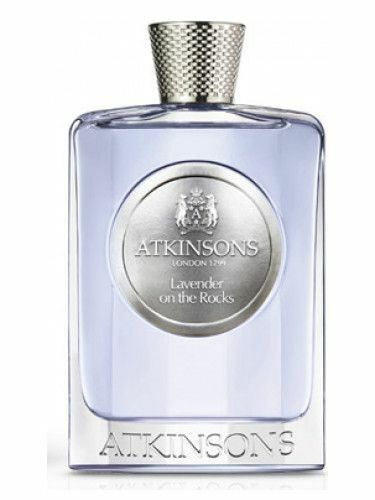 Beau Brummel, Napoleon, even Lawrence of Arabia were all devoted customers of the iconic brand, and Atkinsons preserves this grand heritage in its current range of fragrances. 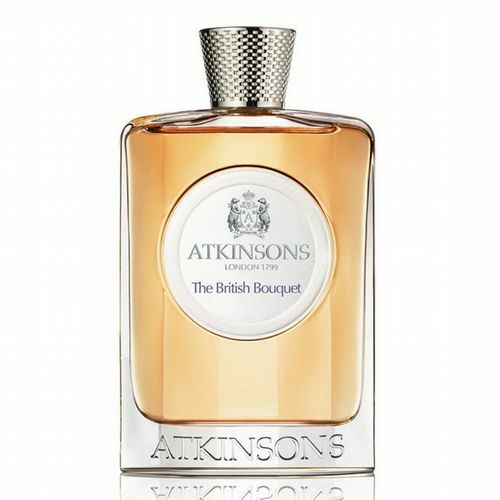 With bottles designed to follow the clean lines of their original packaging, and a range of sumptuous scents based on their classic recipes, Roullier White are proud to continue the legacy of this historic house.